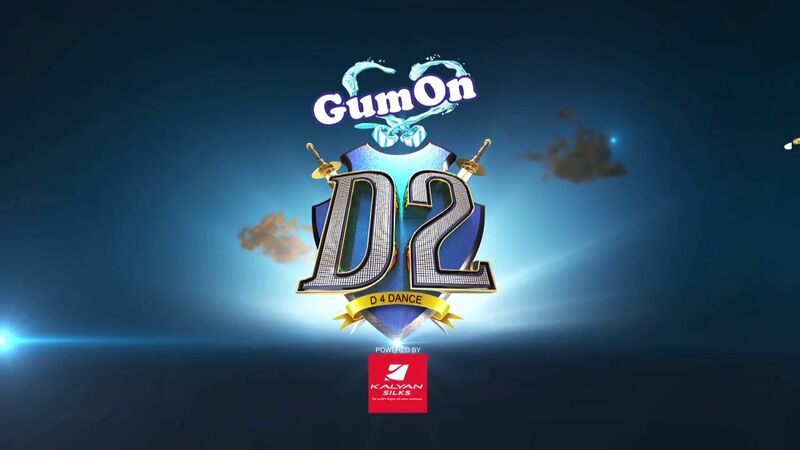 we have already posted that gum on d2 powered by kalayan jewellers is launching on mazhavil manorama. Launch date of d4dance season 2 is 5th December 2014. Channel will air D4Dance Every Friday , Saturday and Sunday at 8.00 P.M. Judges of Season 1 will Continue for D2 Show. Priayamani, Prasanna Master , Neerav Bavlecha will be continue with D2. We have already posted that Contestants will be participate as two Teams. male Contestants will be in Prasanna masters team, Master Blasters. Female Contestants will be in Neeravs Angels By Neerav Bavlecha. we will update the full list of contestants of d4dance season 2 here. Stay tuned keralatv.in for the all updates regarding the second season of the reality show d4dance. season 1 of d4dance was powered by idea, but this time its Gum On D2. mazhavil manorama is also announced a new serial named ennu swantham koottukari. Contestants Details of D4Dance Season 2 Will Update Here Very Soon. i am requesting admin of keralatv.in to please post the gum on d2 contestants photos and details. dis season of d2 is jrt awsum than d other 1. especialy kukku. .